Moneythor has been invited to showcase its digital banking & customer analytics solution at Fintech Finals 2016 (FF16) in Hong Kong on 25th-26th January. 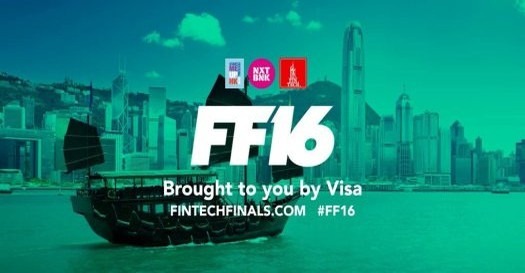 Kicking off the New Year with a massive celebration of fintech and innovation in the financial services industry in Asia, FF16 is a two-day event co-organised by Next Bank and FinTech Hong Kong with support by Visa and being held as part of the StartmeupHK Festival. Moneythor will be one of the forty fintech companies from across the region selected to exhibit their products in the Startup Village. FF16 will also bring together a host of global fintech luminaries to speak and moderate panel discussions involving bankers, techies, entrepreneurs VCs and designers.